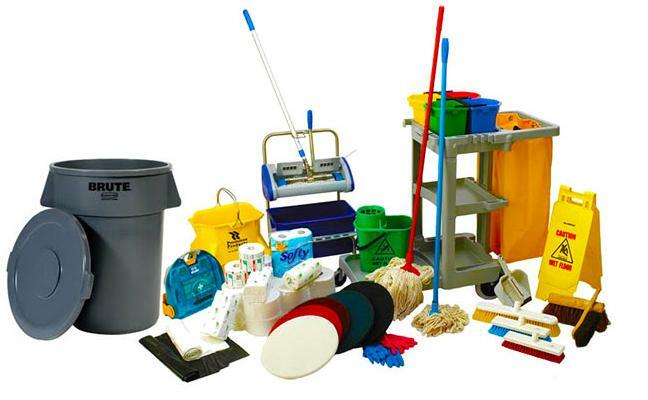 At Kay Jay we carry thousands of products to meet the needs of every customer in every industry. We are conveniently located all across the United States. Contact one of our highly trained specialists now who can assist your company in finding the right product for the job. You will not find better products, prices, or customer services elsewhere.